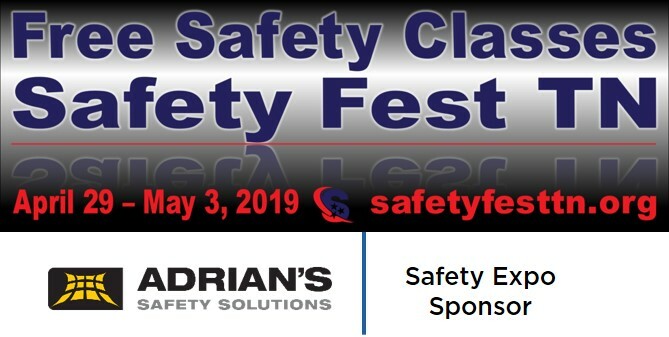 Join us in Oak Ridge, Tennessee for Safety Fest TN 2019! Free safety classes available this year at Safety Fest TN! Safety Fest TN is the combined efforts of federal, state and local agencies; large and small businesses; and non-profit organizations that come together to promote safety and health at work, at home and in the community. Safety Fest TN provides a week of free safety and health training annually in Oak Ridge, and Knoxville, Tennessee, and is dedicated to the mission of making the region the safest place to work and live in the United States. The safety and health classes, demonstrations, and workshops are free to the public to ensure that everyone has the opportunity to learn safety skills. We are proud to be a Safety Expo Sponsor once again this year. Look for our booth featuring warehouse pallet rack safety products, Bednet cargo restraint products, and Freight Saver shipping and driver safety products. 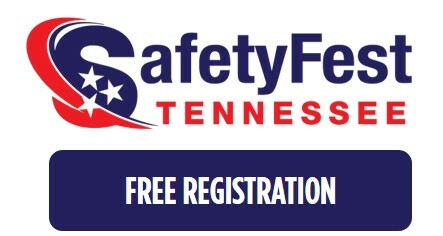 Register today for Safety Fest TN 2019!